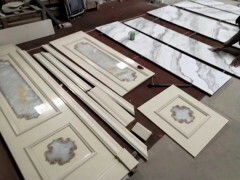 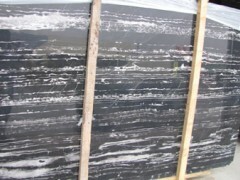 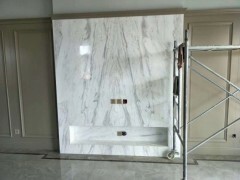 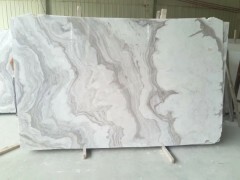 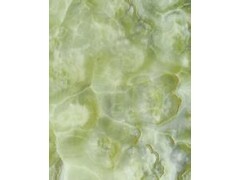 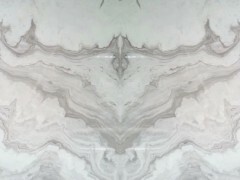 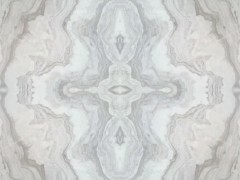 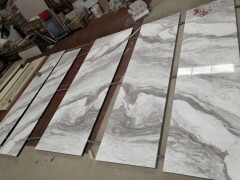 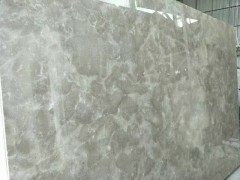 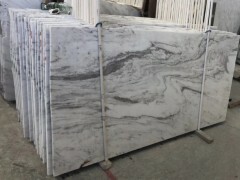 Besides the factory, we have two main white marble and grey marble for both slabs and tiles. 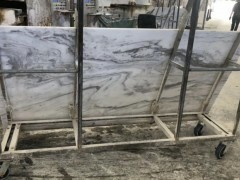 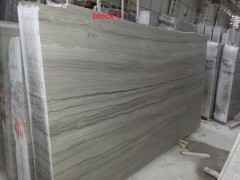 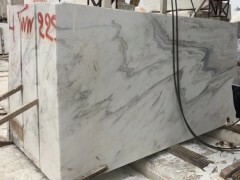 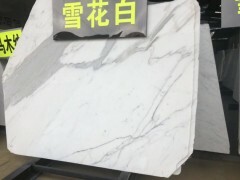 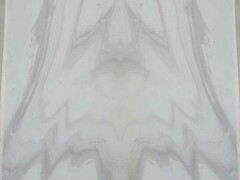 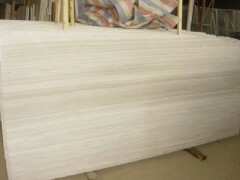 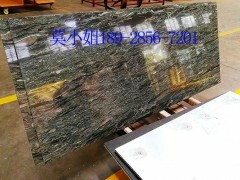 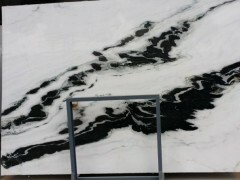 we have a long term contract with the italy cararra white block owner and supplier, we can produce 4000sqm of 3/8'' tiles per month, meanwhile,we have one white marble quarry and one cinderella gray quarry (partner) in china, for those of two marbles, we can offer big quantity with very excellent prices. 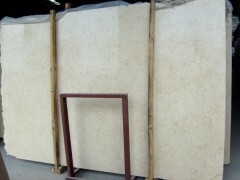 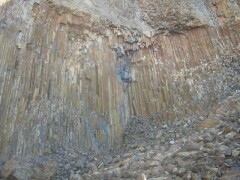 we will warmly welcome all friends and clients to visit our factory and quarry.